Planning to expand sales activities to Costa Rica? Need data to support your marketing and sales team’s efforts? Get eSalesData’s accurate and up-to-date Costa Rica Business Email List to reach a wider audience across various industries in the Central American country. The economy of Costa Rica has evolved into a diverse one with increased investment and revenue generation from the tourism, medical manufacturing and medical components exports, electronic, and IT services sectors. If you are a dealer of products and services related to these industries, then the market of Costa Rica is worth a try to take your business to global heights. Our database has been designed to cater to the needs of B2B companies who are looking for data to connect with international clients in the region of Costa Rica. With complete contact information of your prospect, we help you to deliver marketing campaigns right at their inbox for increased responses. Why Avail eSalesData’s Costa Rica Mailing List? Stating one reason that supports our expertise and performance as a data provider is difficult because there are many stories of our success. From data quality to expert assistance, data-related services, and complete online marketing solutions, marketers name it, and we have it. Adhering to industry standards and quality checks, we develop all our lists of which Costa Rica Business Mailing List is a must have for businesses looking for international sales opportunities. All the data that we collect and store in our data repository are from trusted sources that include magazines, yellow pages, business directories, websites, trade shows, seminars, market surveys, etc. We further validate and verify all these details before finalizing them for the list. The strict process of verification, list updation and authentication happens at regular intervals to ensure that clients get only result-driven data. 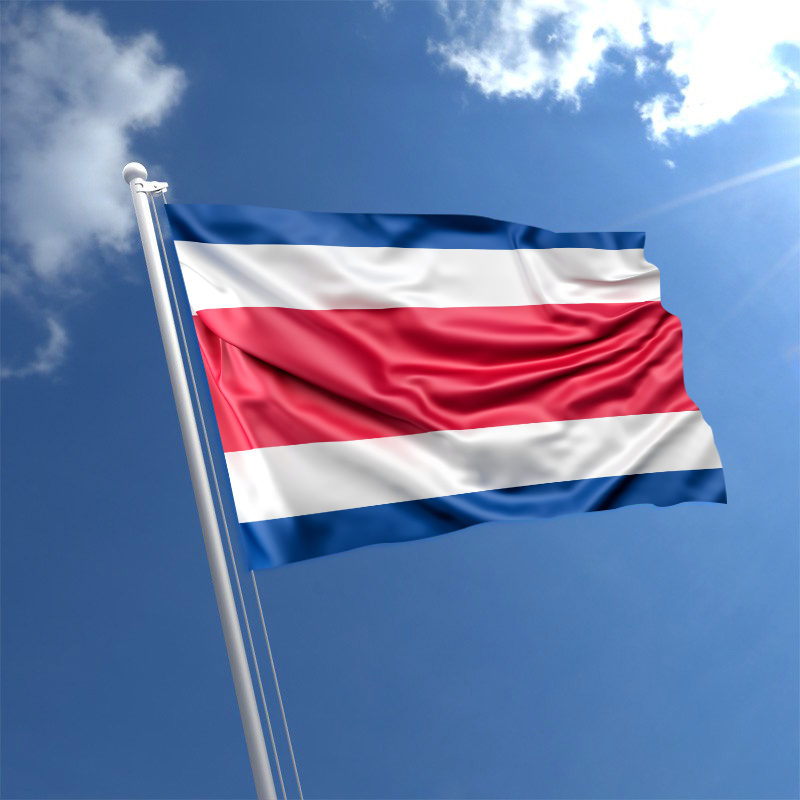 Our Costa Rica Business Email Database is an ideal resource that is segmented into further segments based on demographics such as industry, company, job title, geographic location and more. This data segmentation is helpful as it allows customers to customize their list by selecting from more than 50+ categories. It enables businesses to narrow down the audience from the vast customer base and target them accordingly based on their specific preferences, domain, work area, and so. We have a global network of data partners who assist us in keeping our international database rich with information about prospects from various regions of the world. Hence, when it comes to B2B digital marketing assistance, we are the ultimate resource to address your needs at the right time.